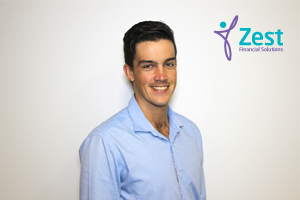 Jayden recently joined the team after a career as a professional golfer. He has recently graduated with a Bachelor of Business from James Cook University and in his spare time he enjoys cycling socially and for charity. Just recently he completed a charity ride through the mountain ranges of New Zealand.